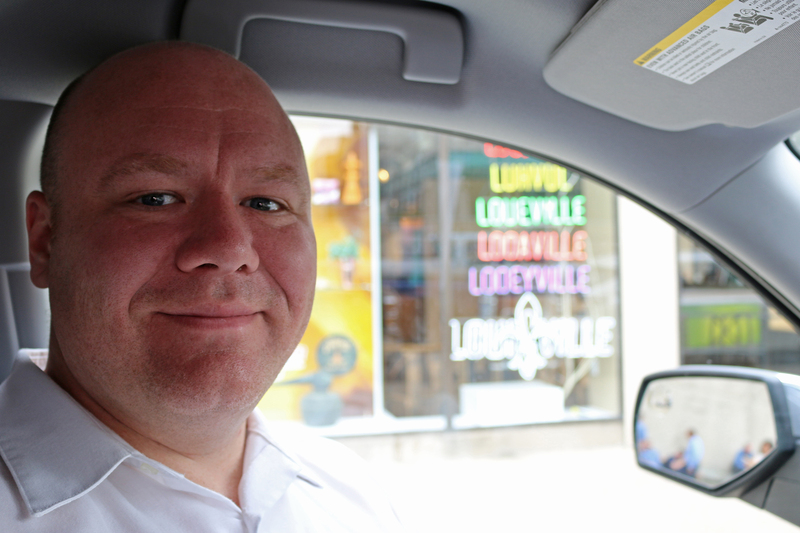 Our new office location will be led by Louisville Market Manager Patrick Warnement, PE, LEED AP BD+C. Patrick is a civil engineer who has experience working on various site development projects across multiple markets such as industrial, Class A office buildings, healthcare facilities, retail and senior living facilities. We look to build off our successful Louisville projects such as work at Churchill Downs and Norton Audubon Hospital. “Adding Louisville is part of our ongoing strategic plan to grow. A portion of that plan includes expanding our reach and sharing our expertise in the area,” said Jay Stewart, Director of Business Development at Kleingers. “I look forward to building Kleingers’ Louisville presence, establishing myself and our brand in the area. I am most looking forward to making connections with area clients and becoming more involved in the local professional organizations like ULI, SMPS’ Kentucky Chapter and the Kentucky CCIM chapter.” Warnement said. The Kleingers Group has grown to more than 90 employees, adding 35 employees since 2010. Our firm serves the health care, k-12 and higher education, athletic facilities (Sportworks Field Design), government, retail, senior living and public transportation markets. In addition to site civil engineering services, The Kleingers Group also provides transportation engineering, landscape architecture, land surveying and 3D Laser Scanning (Truescan3D).